← Voici les informations publiées sur le site APLV-Langues Modernes depuis le 28 mai. 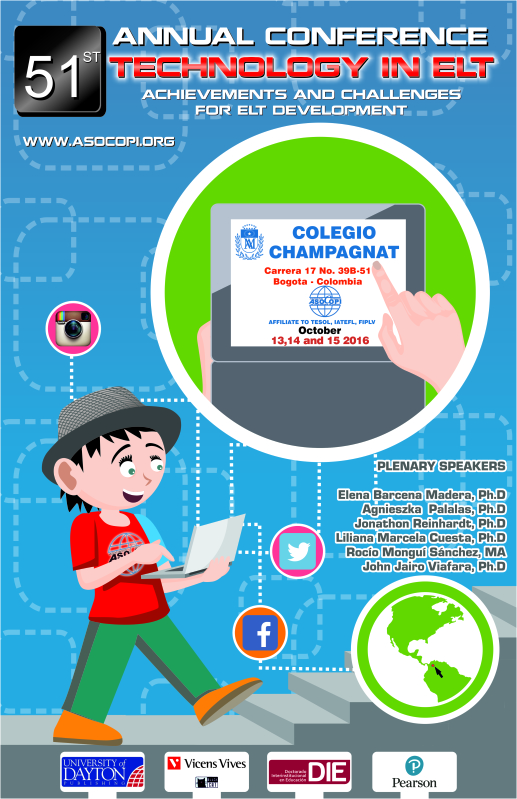 ASOCOPI invites you to its 51st annual conference, to be held in Bogotá (October 13-15) at Colegio Champagnat. We also invite you to share this information with your contacts.